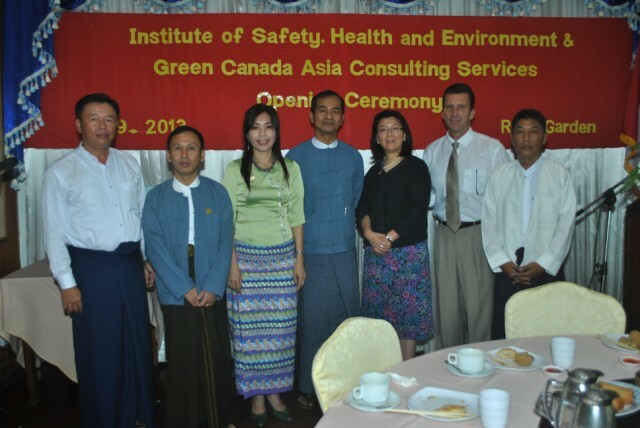 Institute of Safety, Health and Environment is "Non- Profit Organization" which is striving to promote Occupational Safety, Health culture in a workplace and to enhance awareness of the environmental protection and pollution prevention in Myanmar. IOSHE offers Safety, Health & Environment related courses for individuals and companies who wish to learn more about Safety, Health & Environment issues. 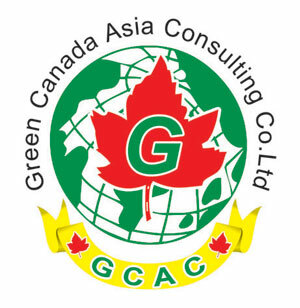 Upon completion of the applicable course a certificate will be issued in collaboration with GREEN CANADA ASIA CONSULTANCY SERVICES, Vancouver, Canada. 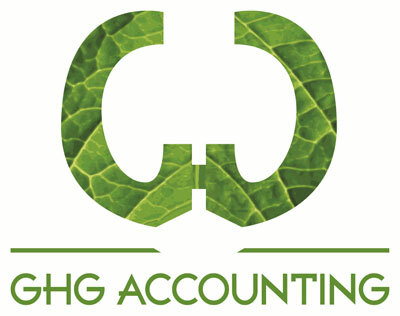 IOSHE collaborates with ACE EHSS Pte Ltd, Singapore and Turnkey Pte Ltd, Canada, GHG Accounting, Canada, and other relevant organizations in order to ensure that IOSHE offers the best in Safety, Health & Environment courses. IOSHE also seeks to ensure that our courses meet all of the directives and regulations from the relevant Ministries in Myanmar. Our quality assurance will be coordinated with the applicable Ministries and International Organizations whenever this is beneficial. 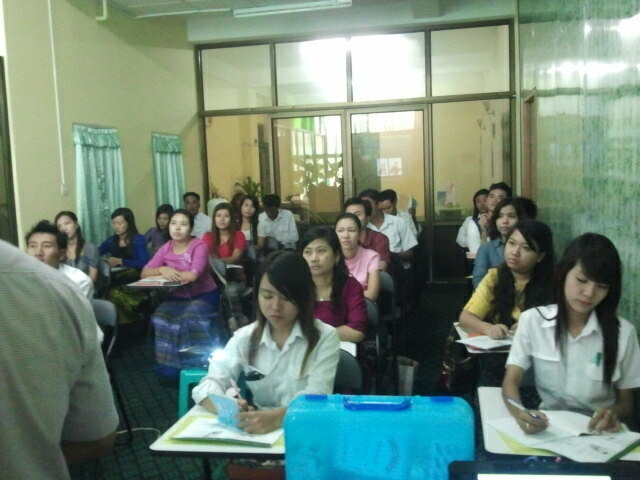 IOSHE strives to provide the most professional and comprehensive Safety, Health and Environmental training in Myanmar. We focus on providing skilled educators along with competent course materials to help all of our trainees acquire the knowledge required to successfully complete their courses. 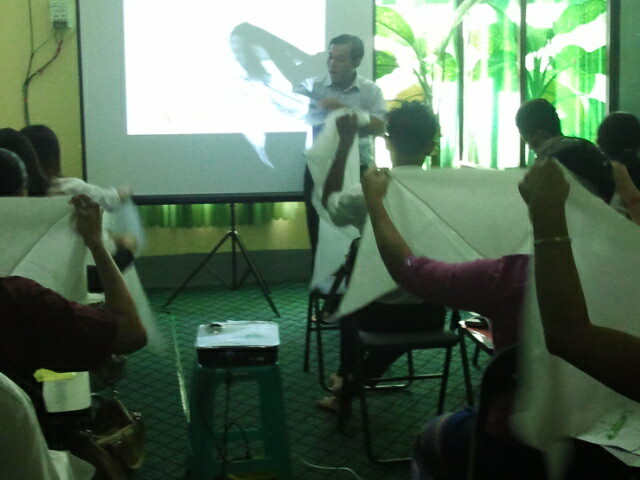 IOSHE will also strive to ensure that all of our trainees retain the knowledge that we teach. 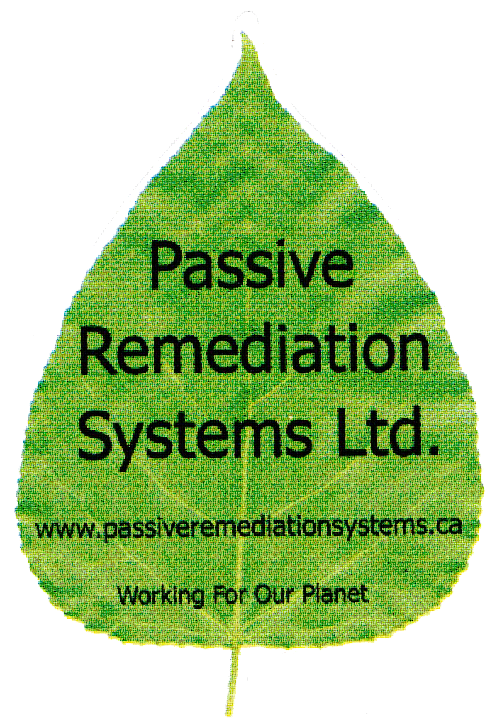 We feel that retention of this knowledge is one of our most important goals. 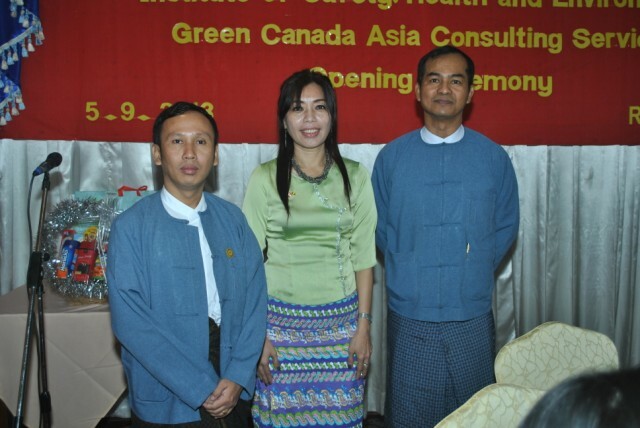 The Institute of Safety, Health and Environment is led by Catherine Aung who has a BSc and a MSc from Yangon University and a MSc in Environmental Engineering from the National University of Singapore. 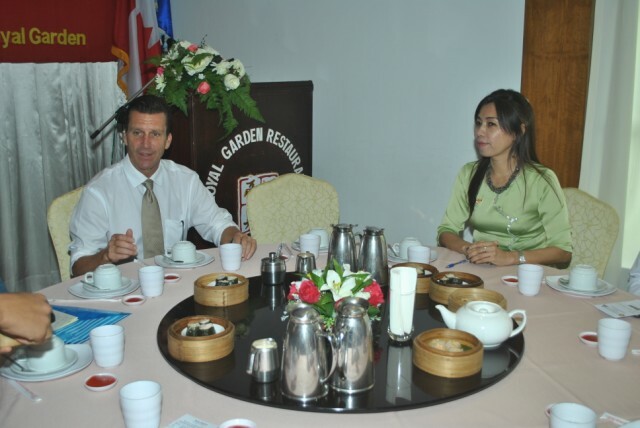 Ms. Aung has also completed numerous other S.H. & E. courses in America and Canada. All of the other staff members at IOSHE are university graduates including those with PhD’s and Masters degrees.